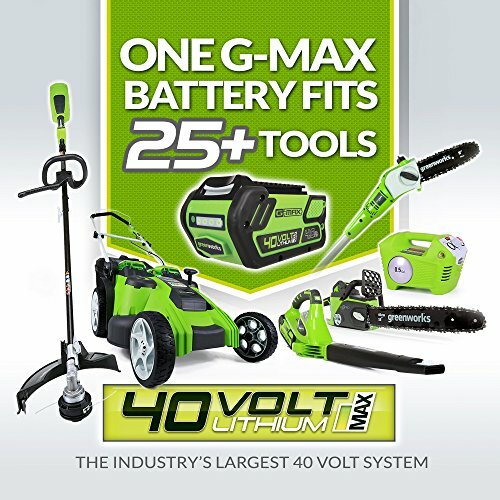 Powerful 40V MAX lithium-ion system. 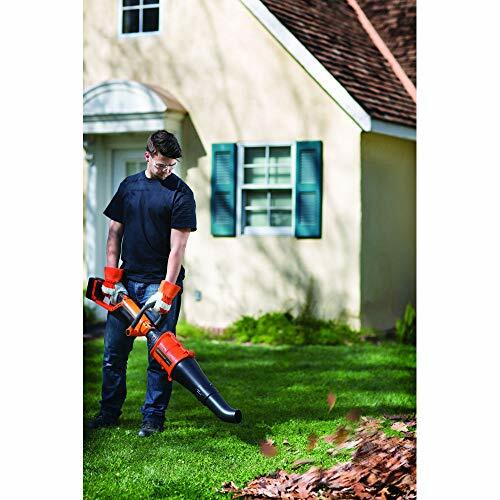 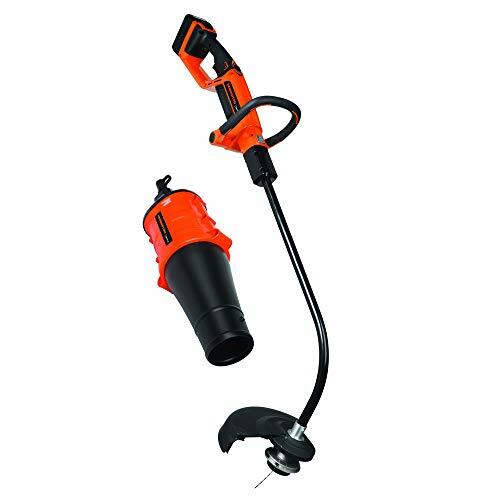 Remington’s 40V MAX Lithium-Ion system features this combination of a high-output blower and cruved shaft string trimmer. 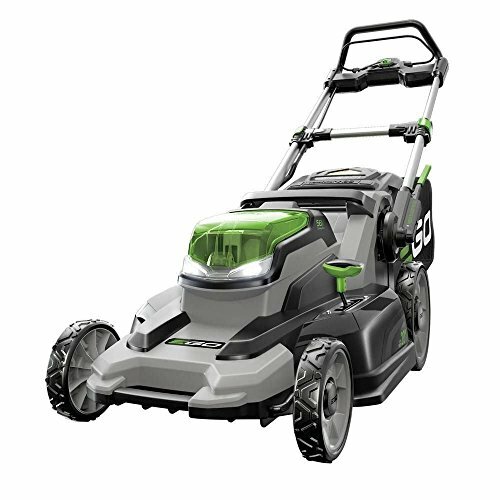 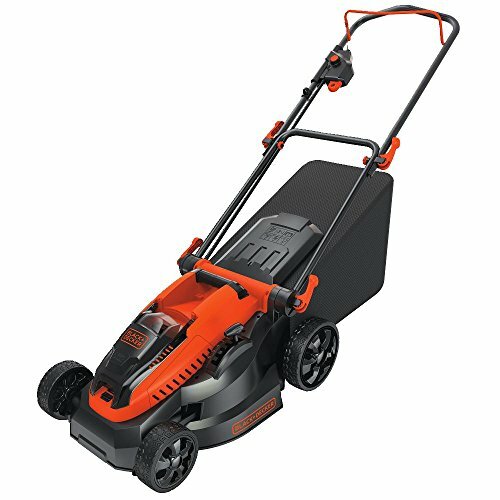 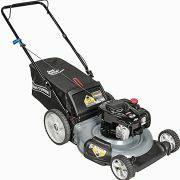 With 40V and no cord, this will make quick work and keep the yard looking great. 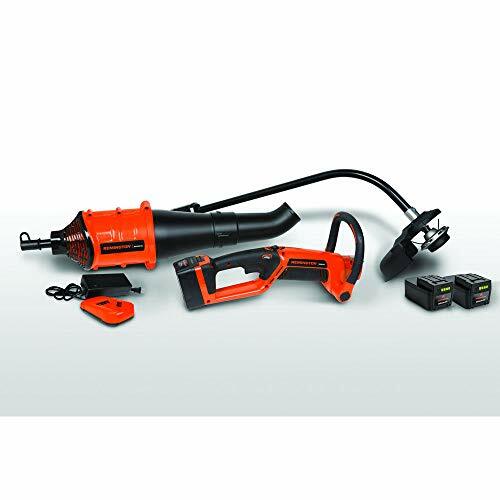 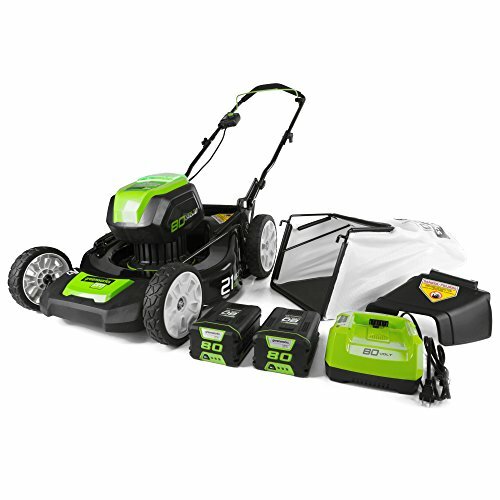 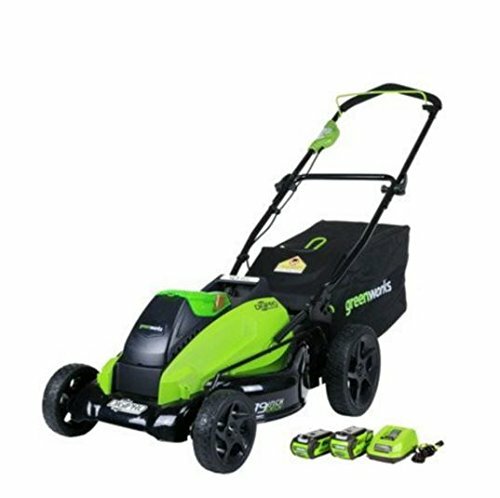 Includes: 40V MAX Lithium-Ion String Trimmer and Blower Combo – 41AEC36C983,(2) 40V Lithium-Ion Batteries,40V Quick Charger.